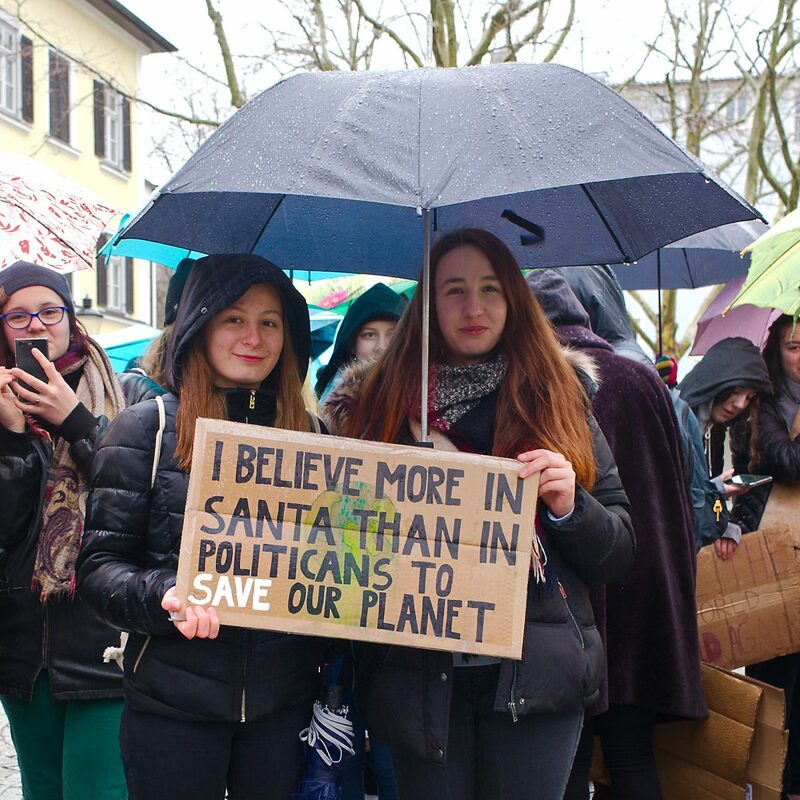 Today saw the second #fridaysforfuture rally in my hometown. In spite of the really bad weather, 180 mostly young people came and defied the rain. These young people across the world can vote in a few years. Hope they are not too late to make a difference.